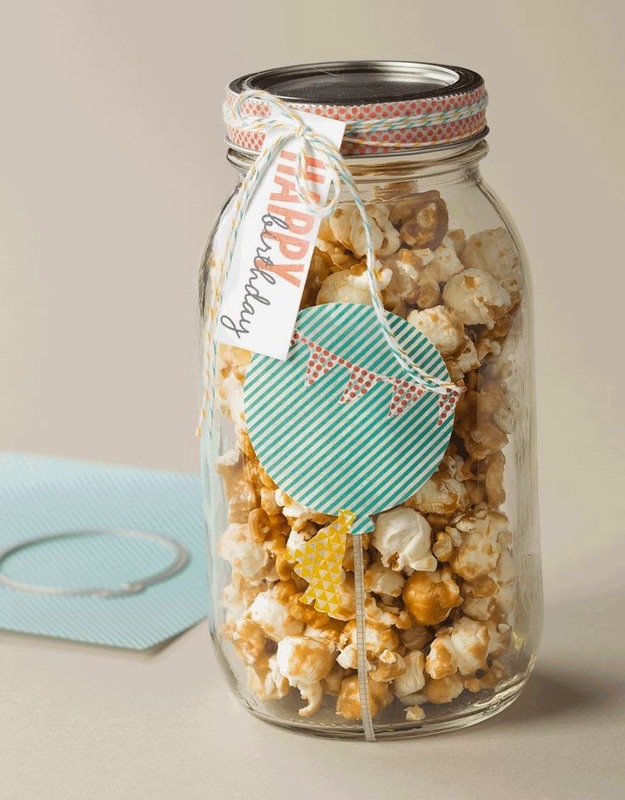 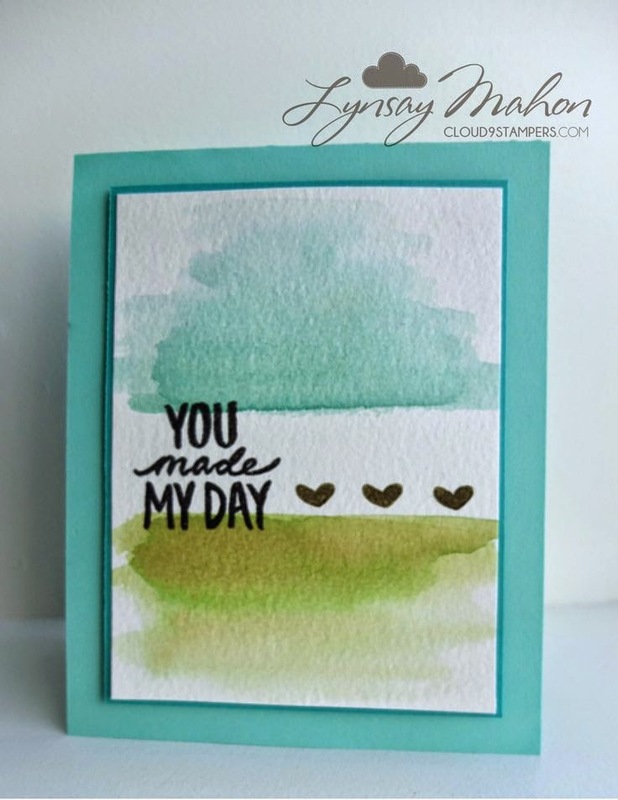 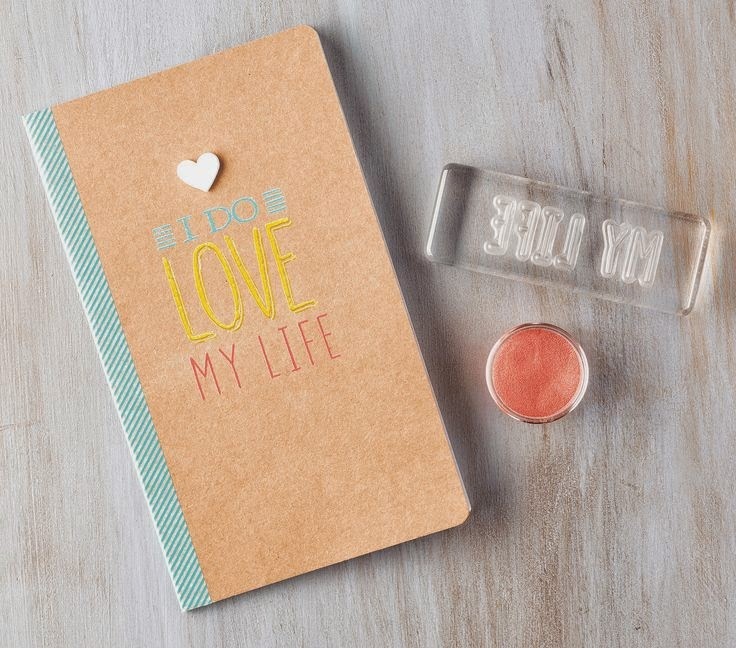 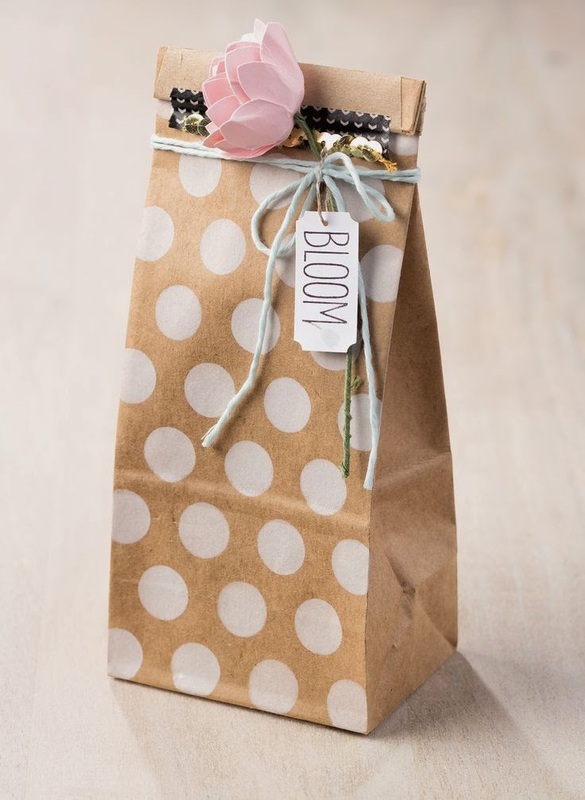 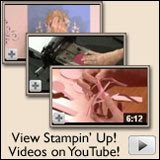 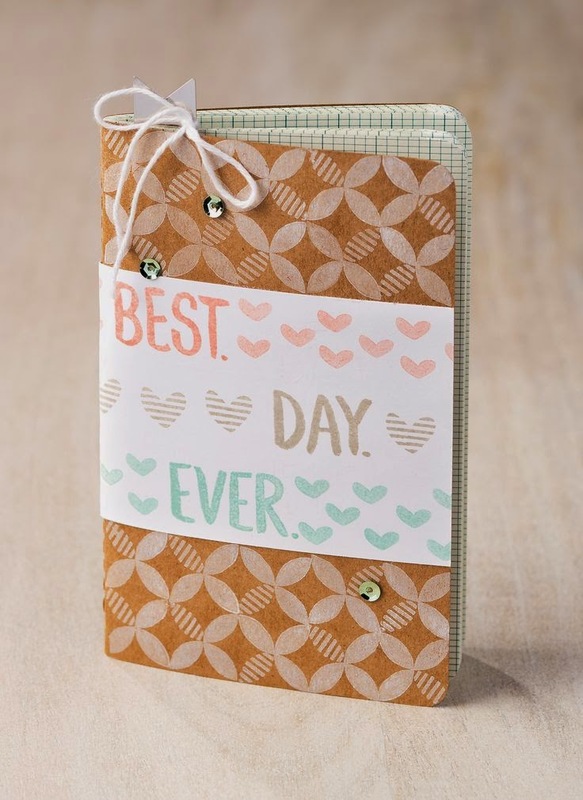 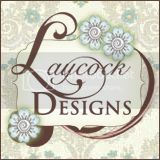 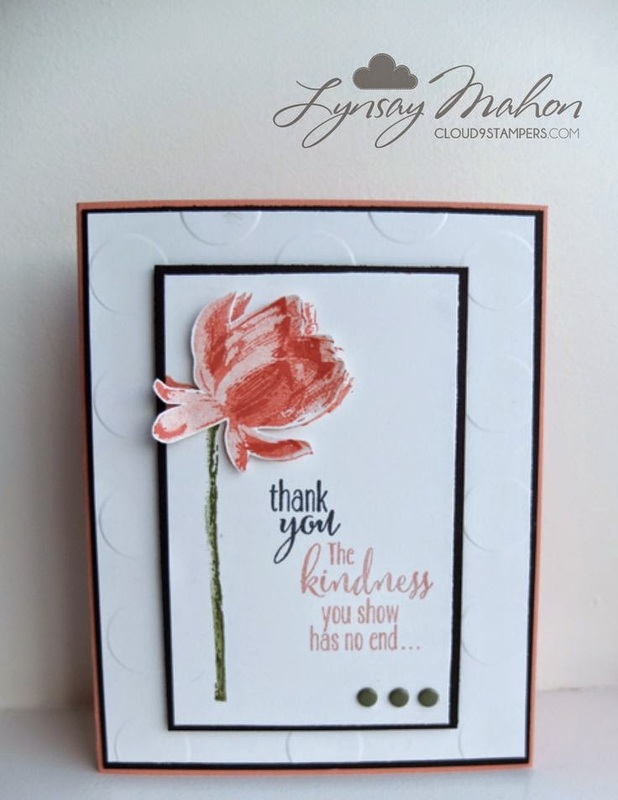 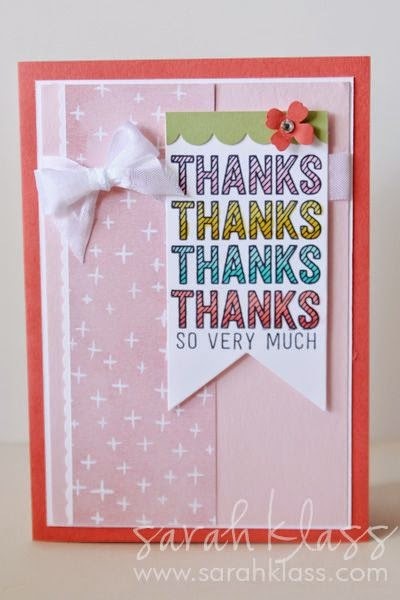 Below you will see several, SEVERAL ideas that Stampin' Up! 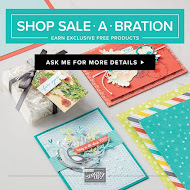 posted on their home page. 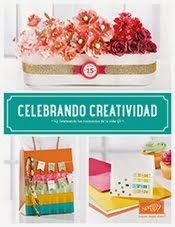 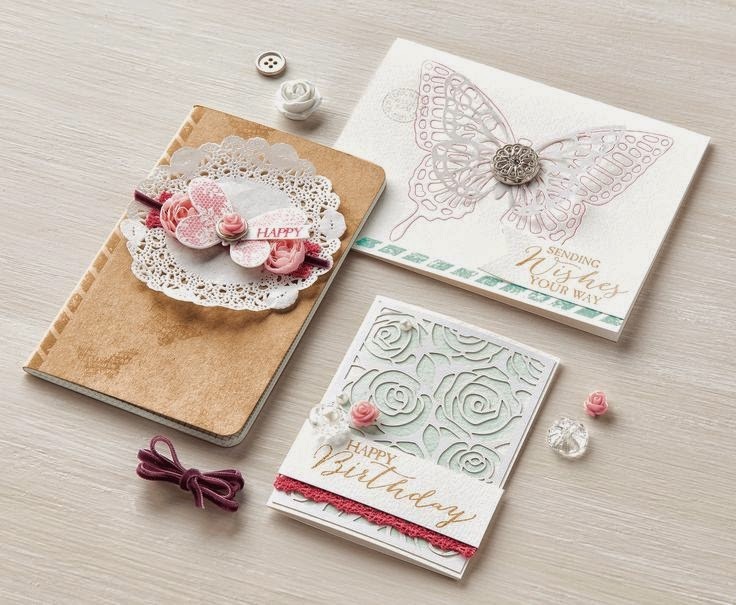 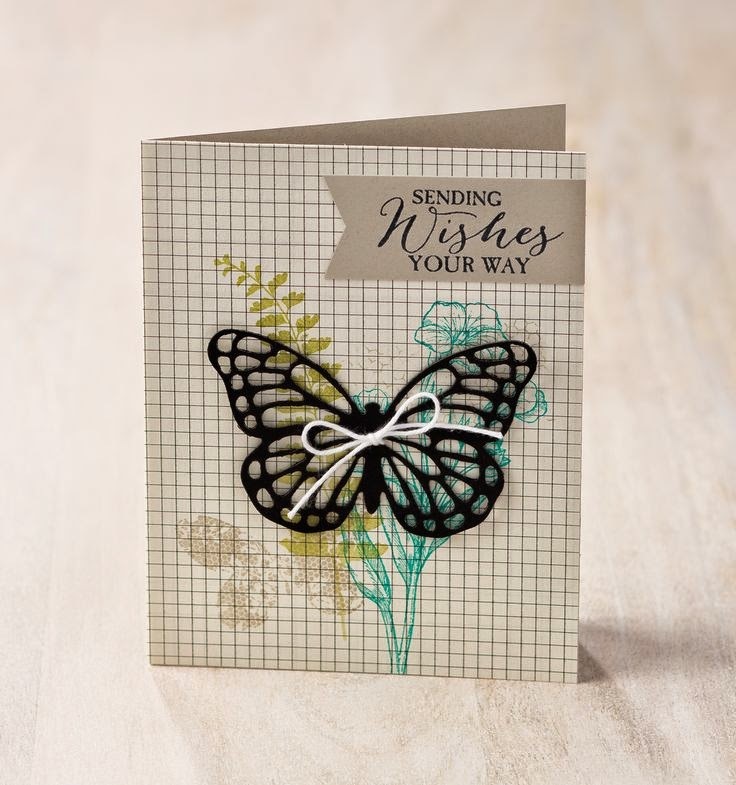 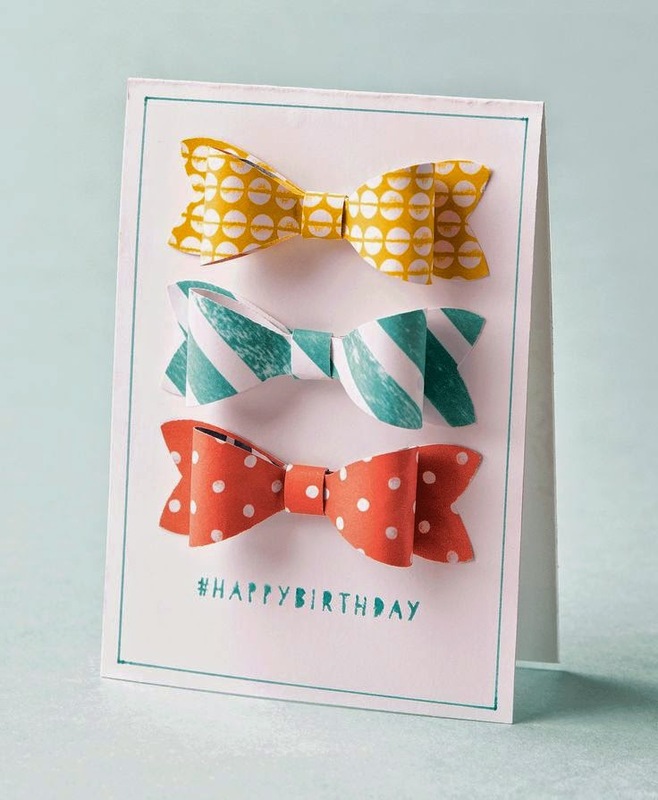 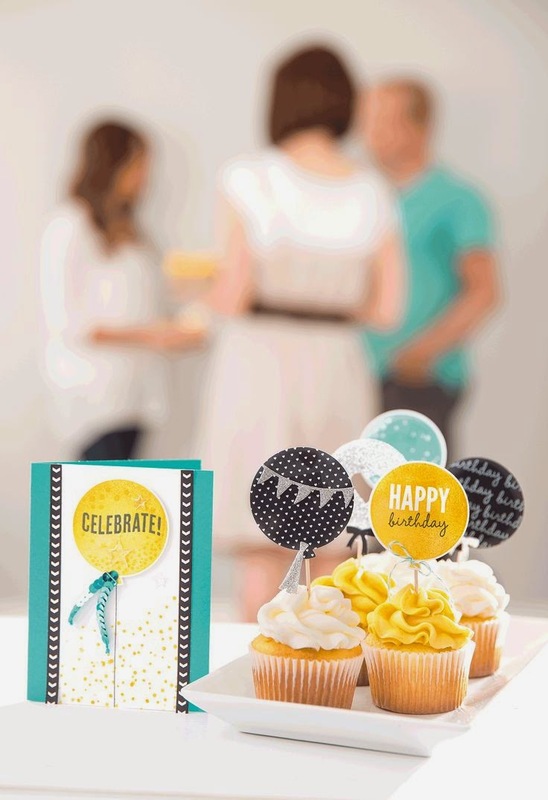 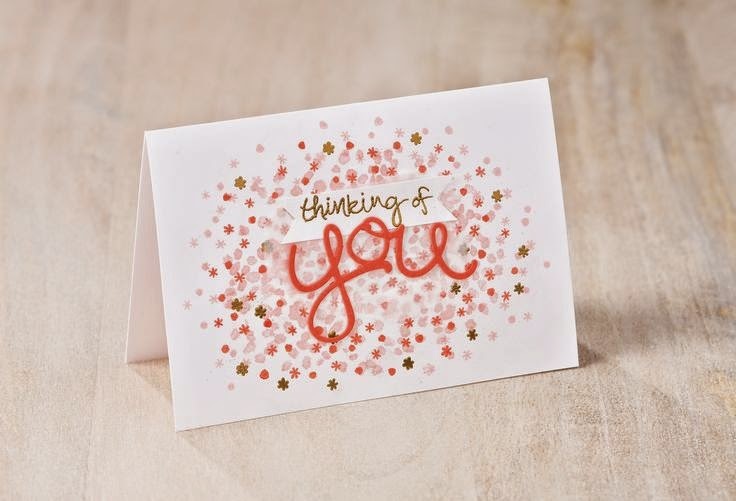 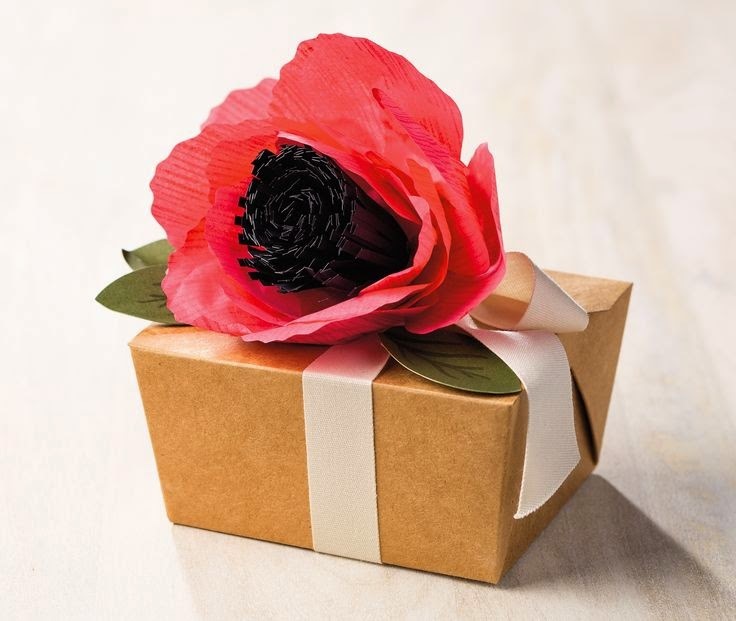 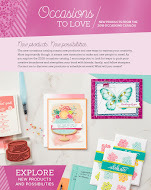 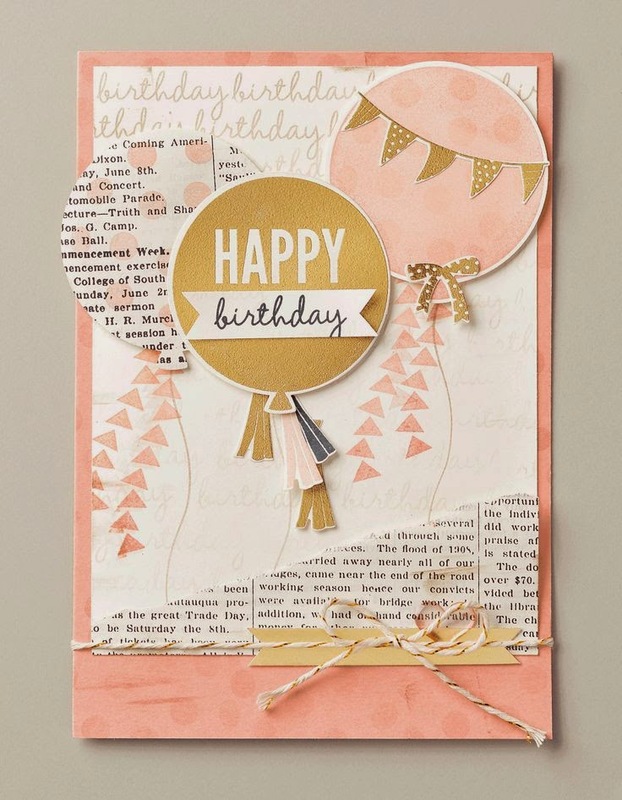 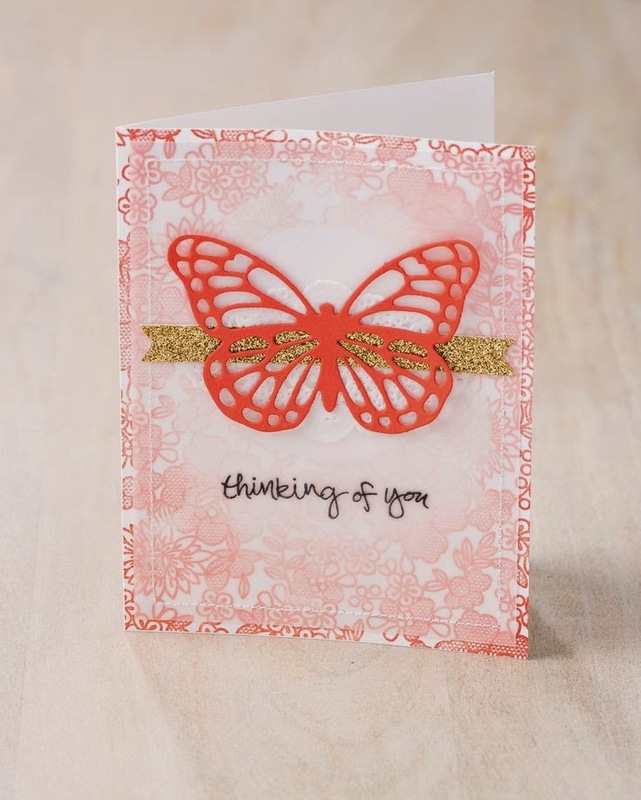 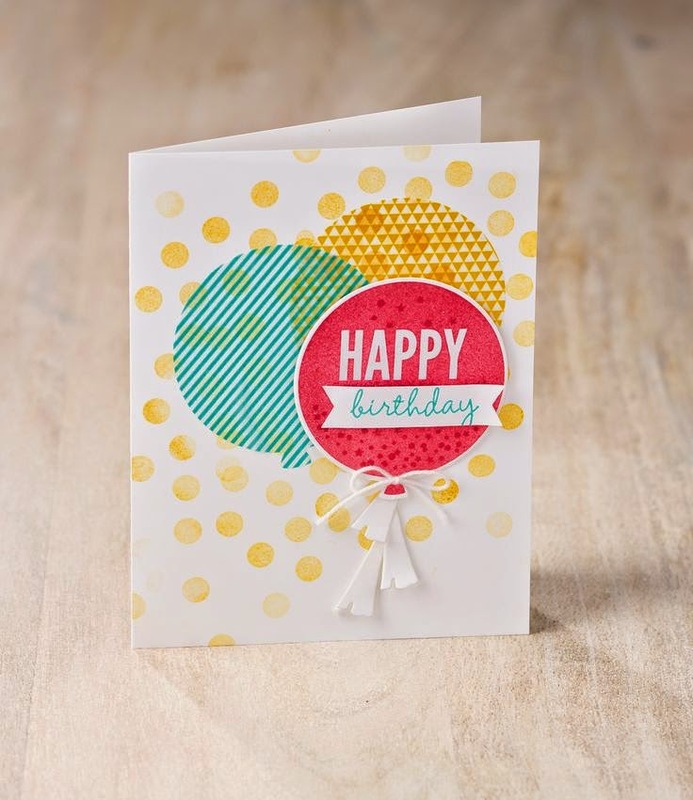 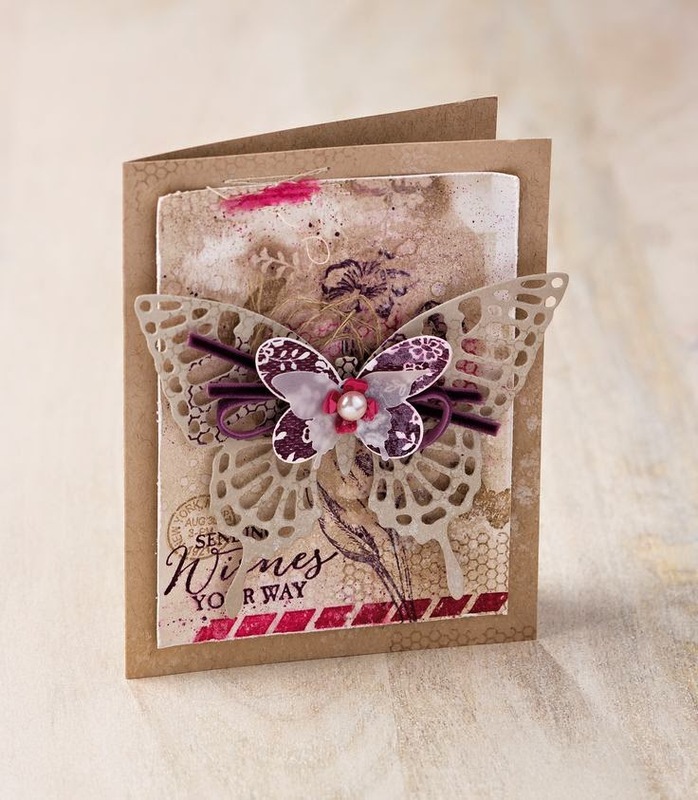 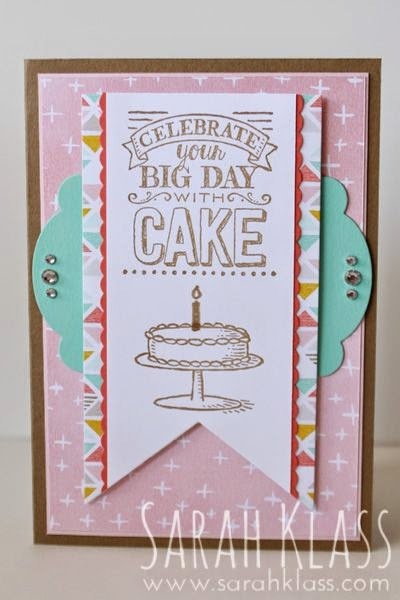 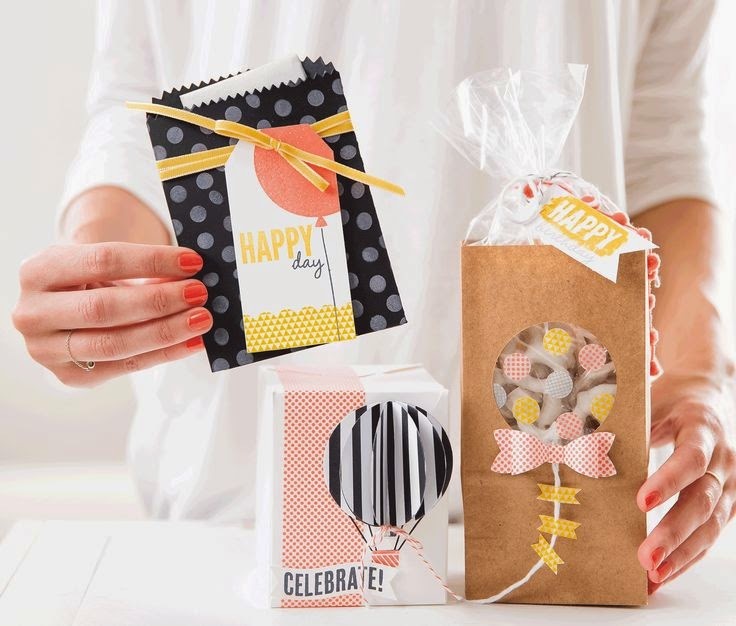 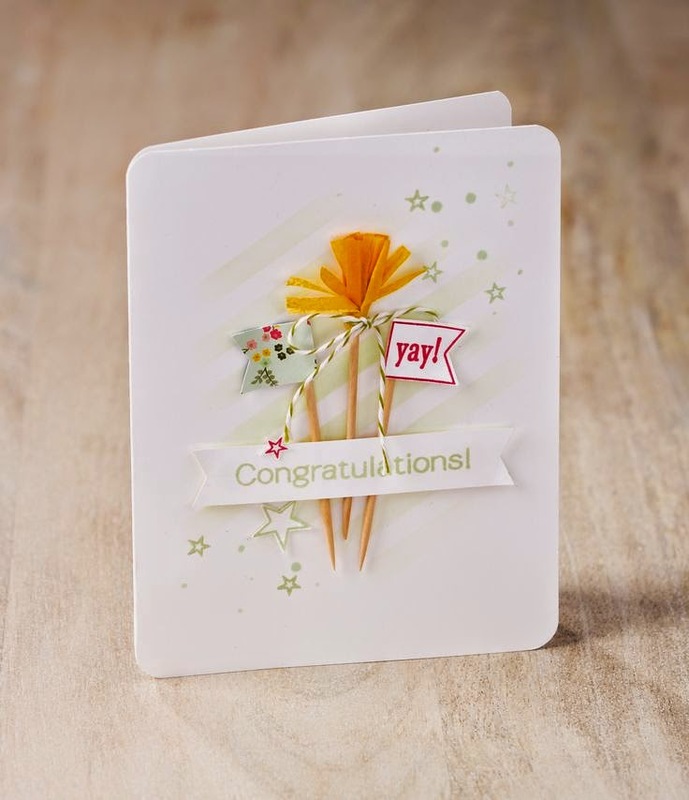 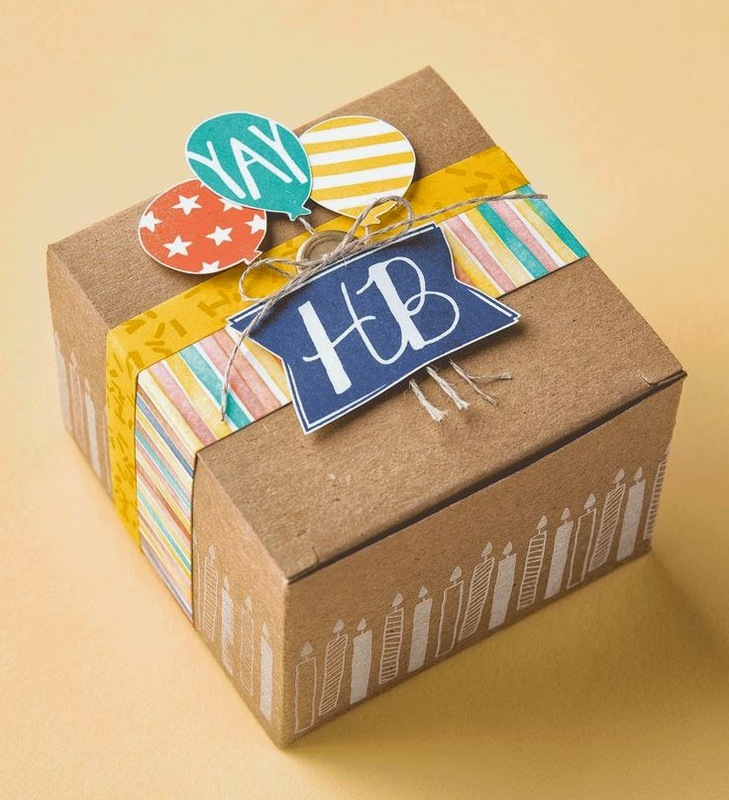 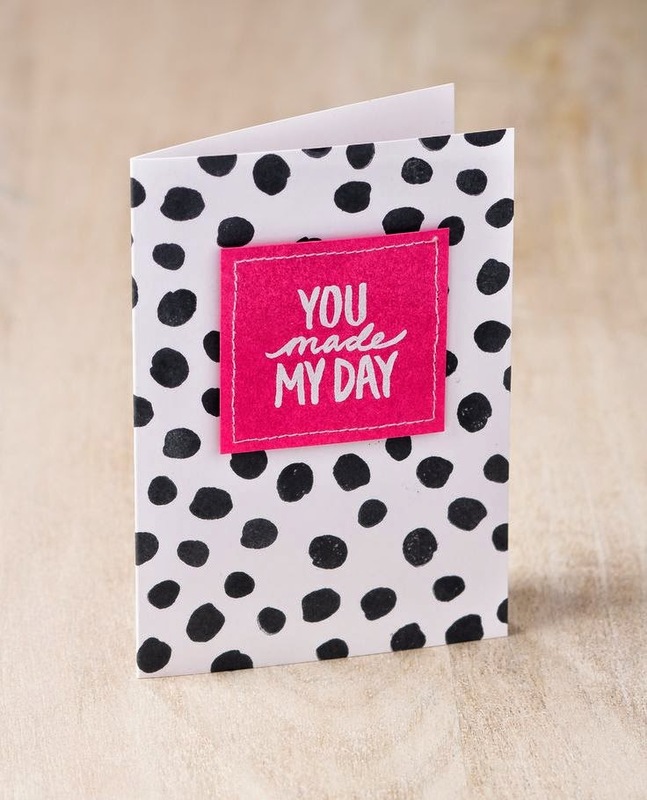 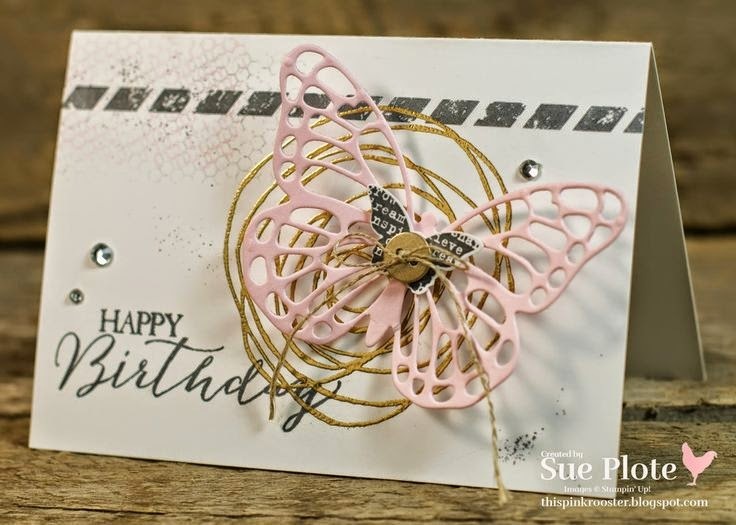 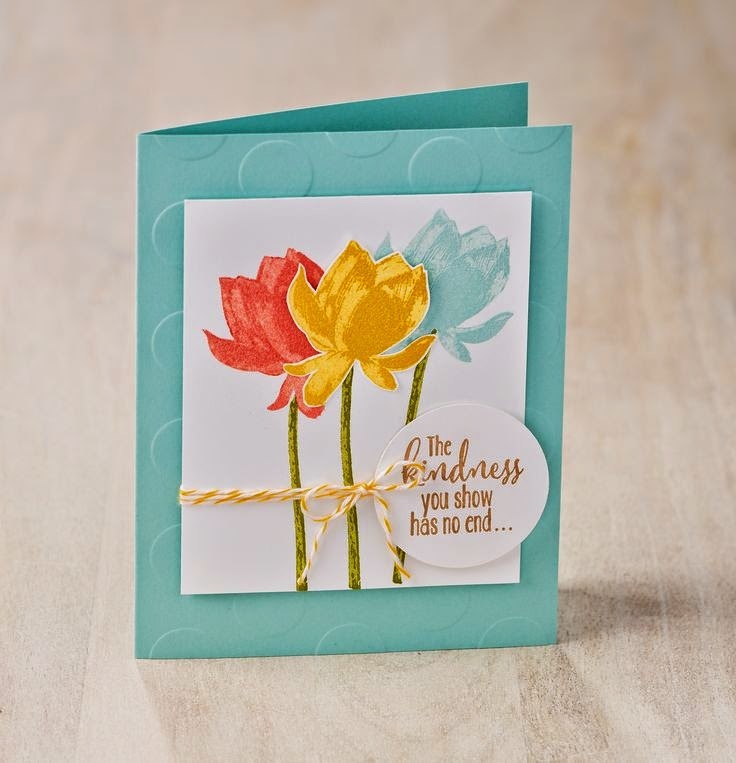 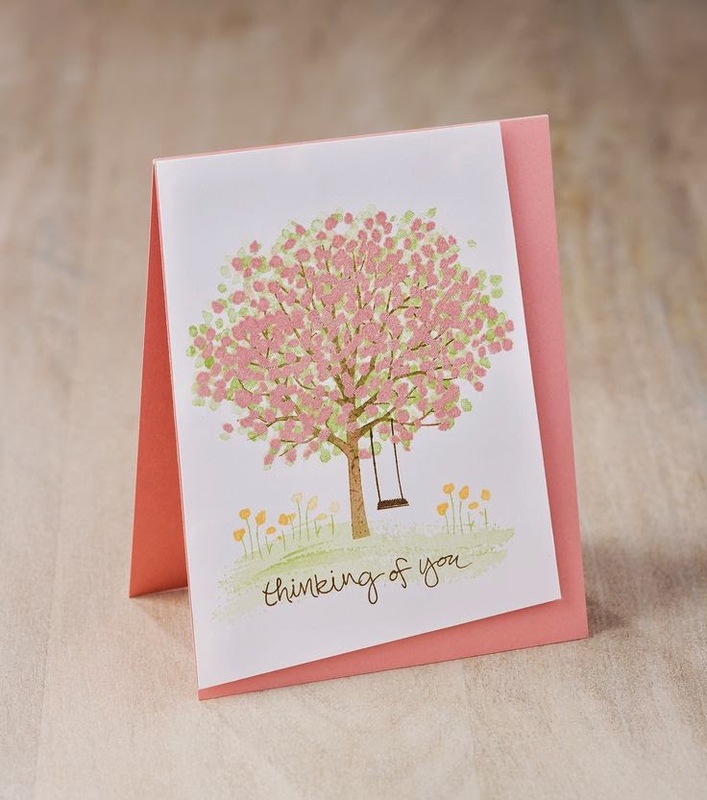 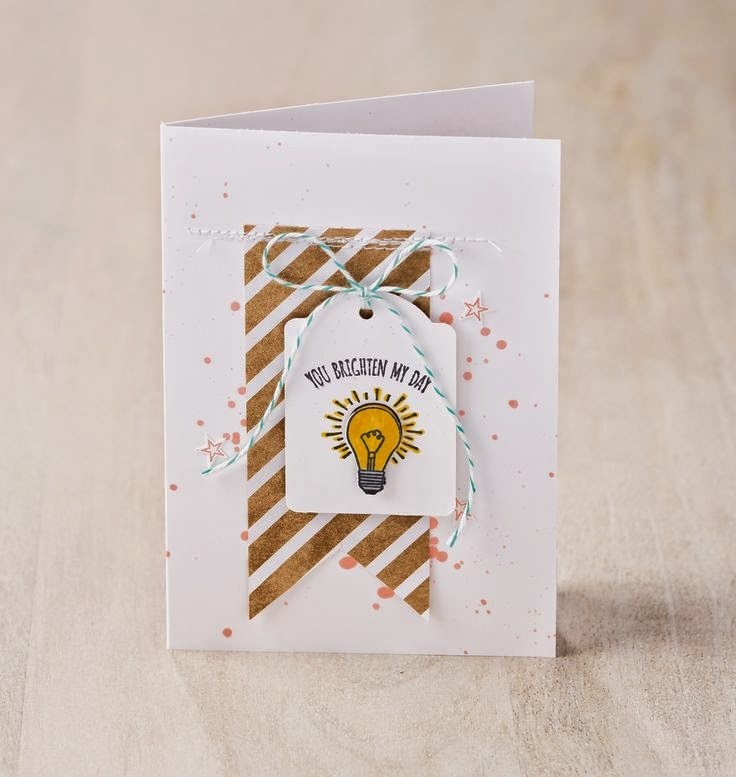 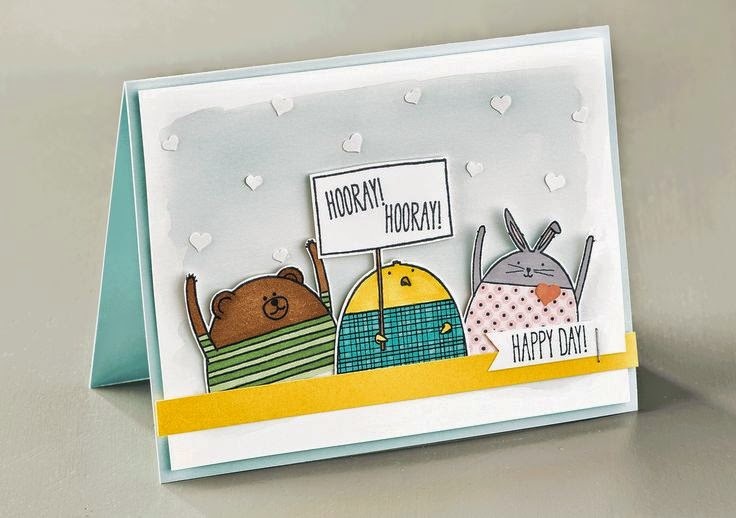 Take a peek and I promise that you will FALL IN LOVE with several of the newest stamp sets and embellishments that are in the OCCASIONS & SALE-A-BRATION CATALOGS. 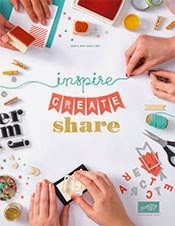 Let your mind get creative!